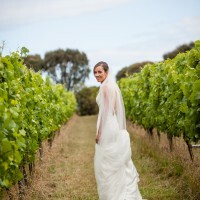 Stunning Piper gown by Made With Love - purchased through Bluebell Bridal, Melbourne. She is a floor length gown - I am 6ft (183cm) tall and wore 4cm heels on the day. The size is XXS (6). Made With Love gown measurements - Bust: 88cm Waist: 66cm Hips: 94cm. Cup size A-B. She has a low cut back and a heart shaped train. Piper is made with a fine French lace and is beautifully elegant. Easy to get on and off with a zip at the back. 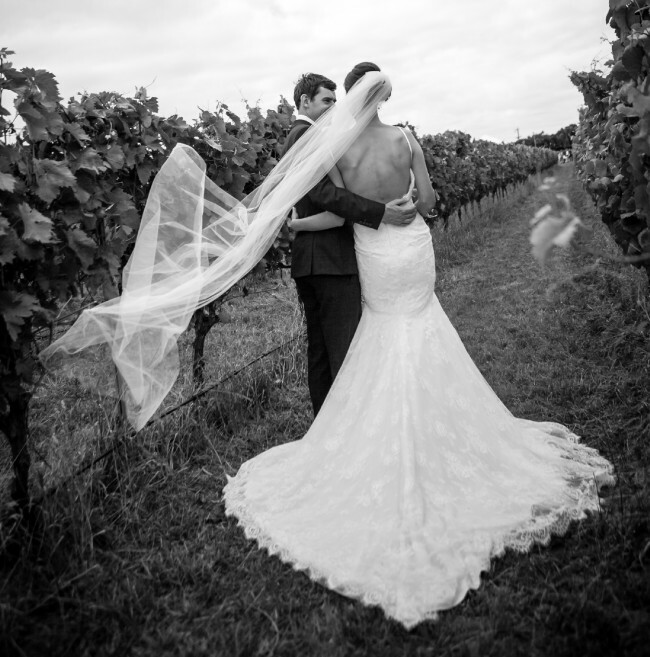 The gown was worn on December 31st 2017 and was dry cleaned immediately. Piper is once again in pristine condition. I am happy to negotiate the price. Pick up in Ascot Vale or Southbank (Melbourne) also available. 10cm was added to the gown length (at front) during the fitting stage. No alterations were made to the body of the gown. I ordered the closest size available and did not have the gown altered after pick up. Once you send a message, Dubrelle can invite you to purchase the dress.